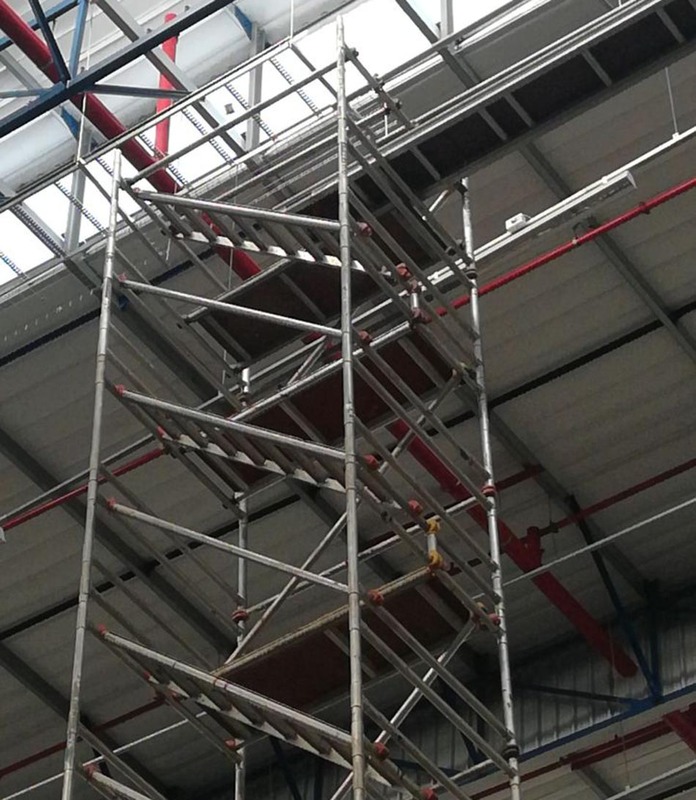 Vertex SA offers not only Sales of Scaffolding Equipment but also Hire and Certification thereof. 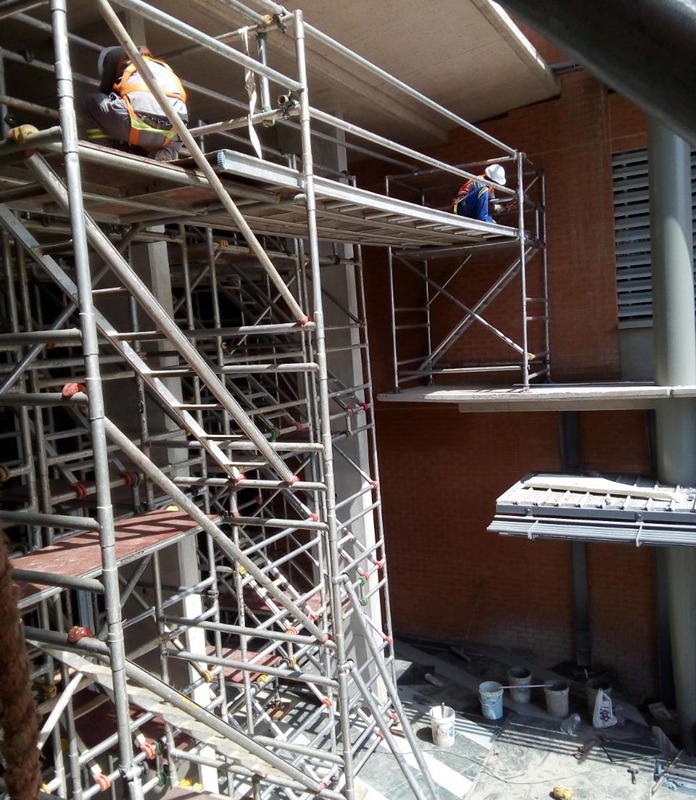 Vertex has a competent Labour Force with Accredited Certification to Erect and Dismantle Aluminium and Steel Scaffolding. 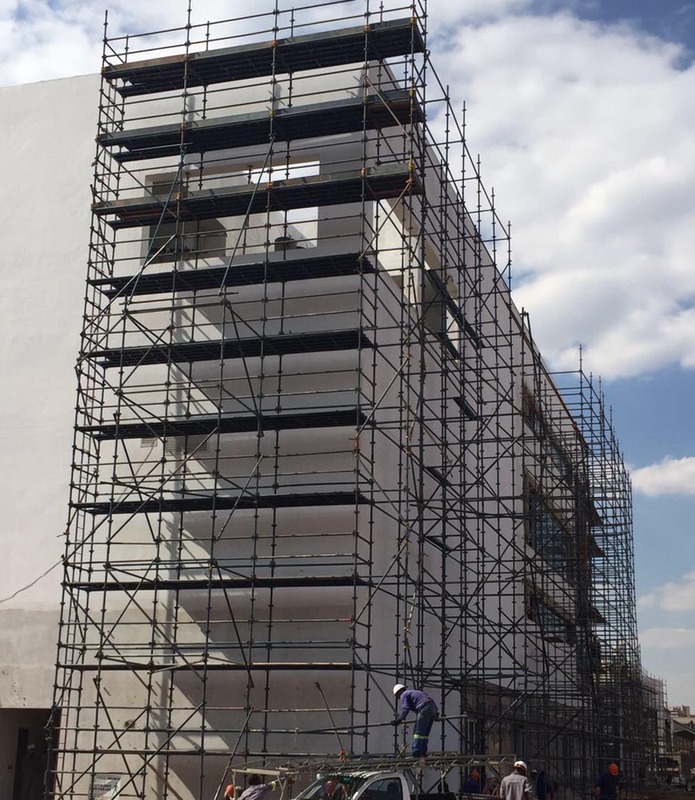 Contact us on 0861 837 839 for an obligation free quote.